Social media is used to build brand ambassadors, drive traffic, and convert sales. While building a social media following can be very difficult, one way to speed up the process is to tap into a fan base that is already established - that of your competitors. Yes, you can steal your competition's followers right out from under their noses. If you want to grow your website, you will need to start treating it like a real business. And what do savvy business owners do to get the edge? They network. So start reaching out to people in the same niche as you, in addition to ancillary niches. For instance, if you own a fantasy football website, you might want to reach out to website owners in the following categories: sports, college, men's lifestyle, humor, etc. 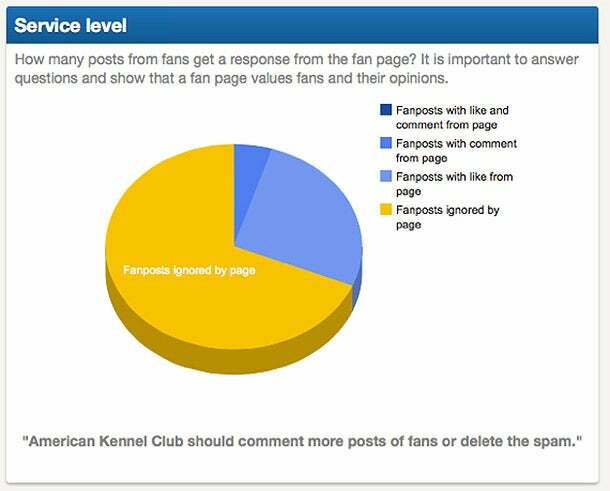 Now, let's dig deeper into the first website (American Kennel Club) and check how many users interact with their posts and what they like the most. This way, you can know what their followers expect to see on your page as well. For this, we will use Fanpage Karma. This tool provides a lot of value for Facebook and Twitter pages. Type in the Facebook page name you are trying to analyze, and click "get free insights." In the KPI overview tab, we can see that 20% of the users are "talking about this" and the "engagement" is about 7%. In order to steal your competition's followers, you must understand what types of posts bring the most interactions on their pages. 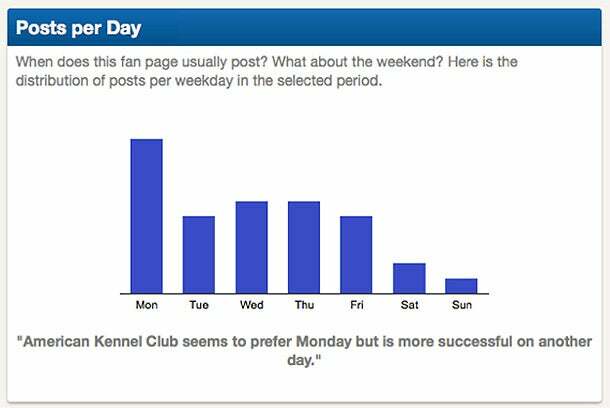 Clicking on the tab "Times & Types" shows when AKC is posting and when they are getting the most engagement. 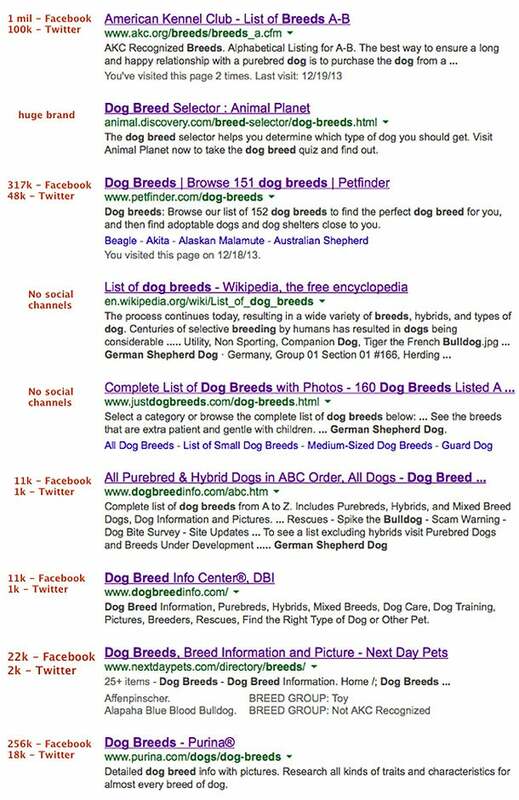 Remember, we are checking all of these because we need to understand what your competitors are doing well, and what they are doing wrong, so you can learn from their mistakes. 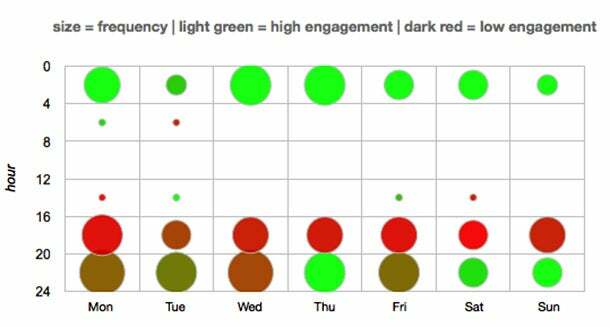 The obvious thing is that Thursday and Sunday are when they get the most engagement. However, they usually don't post on Sundays. This is information you can benefit from later. Now, let's see who the most influential are and where they come from. 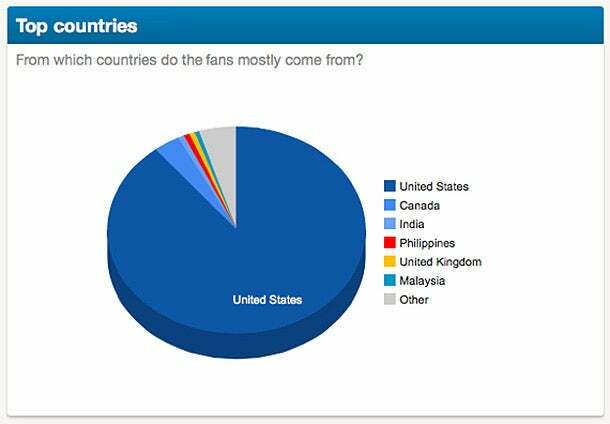 91% of their followers are females and 89% are coming from the US. Let's move to the last tab "Fan posts" and check to see how they interact with their fans. 68% of the fan posts are ignored. This is where you can take advantage and steal their followers. How will you do that? Go to their Facebook page, and check "Recent posts by others." Find out if people are posting questions or asking for opinions. If the page owner is ignoring them, you should step up and become useful inside their community. Even if they don't ask questions, you can start building a relationship and interact with them. Don't get too excited, though. Nothing is more annoying to a Webmaster than someone joining their social network to blatantly advertise a website. Don't do that. You will get banned instantly. However, you can covertly advertise your site by being truly helpful and becoming a resource for the community. Once you have established yourself as an indispensable authority in your competition's social network, people naturally will gravitate toward you. 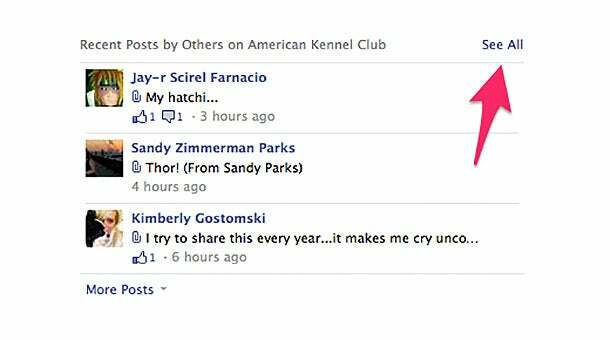 After analyzing the AKC Facebook page, we can note what they are doing well and what you can do better. 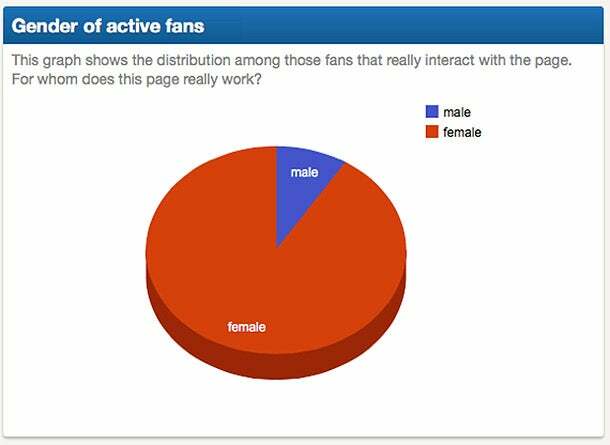 20% of their followers are active and engage with the page. 60% of their posts are pictures, and only 33% are links. Pictures get the most attention on all social media networks. The average number of posts/day is 3. A higher number of posts can increase the size of the audience reached. Not enough posts on weekends, even though this is when they get the most engagement. They are not active enough with their fans posts. Almost 70% of their fan messages are ignored. AKC has 105k followers on Twitter. To check their activity, we will use Twitonomy. 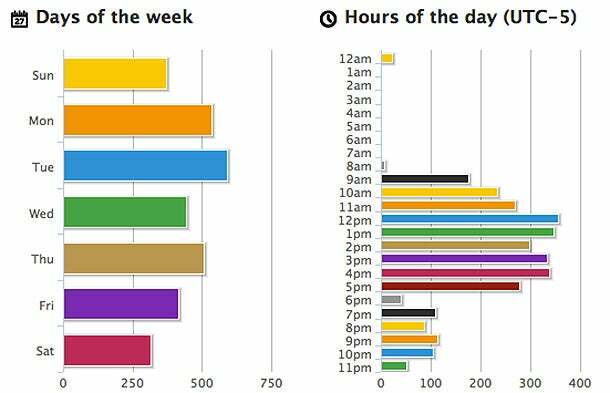 It seems that they are more active on Twitter, averaging 20 tweets per day, compared with Facebook, where they have 3 posts per day. With Twitonomy, you can see who the users are that retweet, reply, or mention them the most. These are the users you should interact with. The one key element of networking is helpfulness. You have to be helpful. You can't just come asking for a handout; that is just tacky and will get you nowhere. Instead, come with something to offer, no matter how small. For instance, you can offer something as minor as an insightful comment on one of their tweets. As you start becoming helpful to your direct and indirect competitors, they are going to be more than willing to help you out by broadcasting your content to their followers. 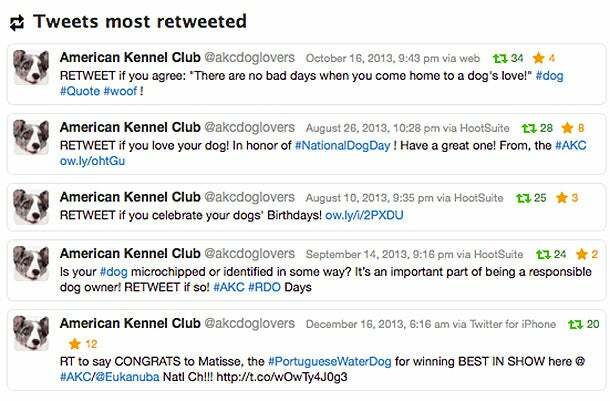 The most retweeted messages from AKC are the ones that ask users to retweet. 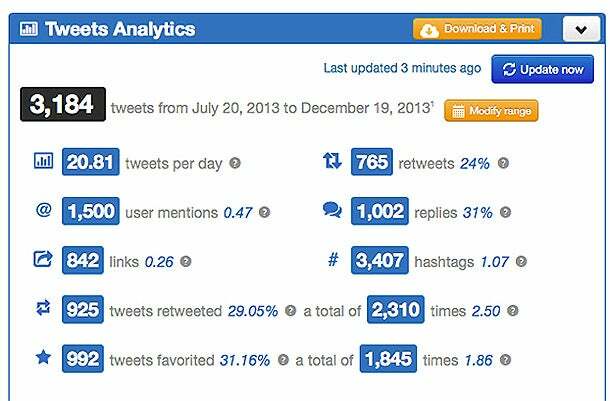 Social media statistics show that tweets which include the word "retweet" get retweeted 4 times more than others. Create a Twitter list, and follow the most active users. It's often the case that they will post questions on their Twitter timeline. Monitor the list, and strike when the opportunity presents itself. Be helpful and answer their questions. Most users are looking for multiple sources of information, and they usually follow anyone that provides help. Hashtags are very important on Twitter. Many use them to find tweets relevant to their interests. You can use the same hashtags as your competitors. Use Twitonomy to find these. Choose the most appropriate ones for your posts. Analyze your competitors as shown above and notice what they are doing wrong. The most common mistake is ignoring fans. Avoid their mistakes, and take advantage if they make any. Follow your competitors and check their replies and mentions. This way, you can find out if their followers complain about their service or if they encounter problems. 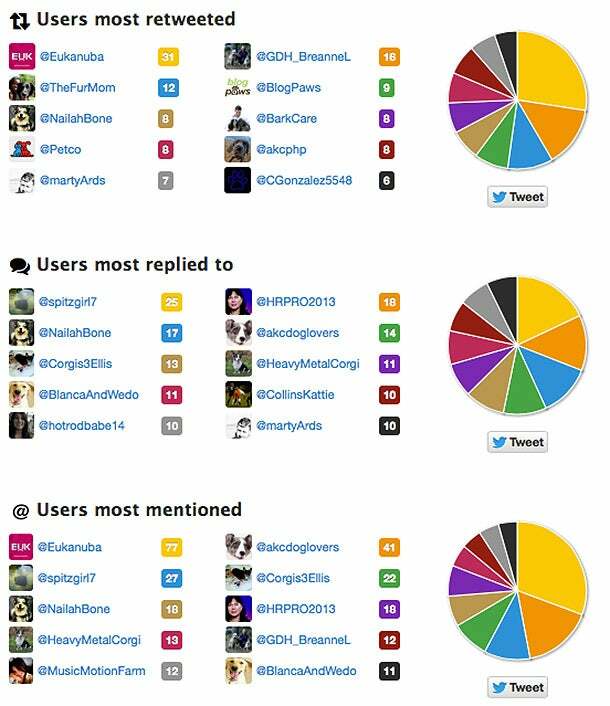 Find when their users are the most active with Twitonomy and use the statistics to your benefit. If you are using Chrome or Firefox, you can install the plugin CircleCount.com and get detailed analytics on the history of your competition's followers on Google Plus. 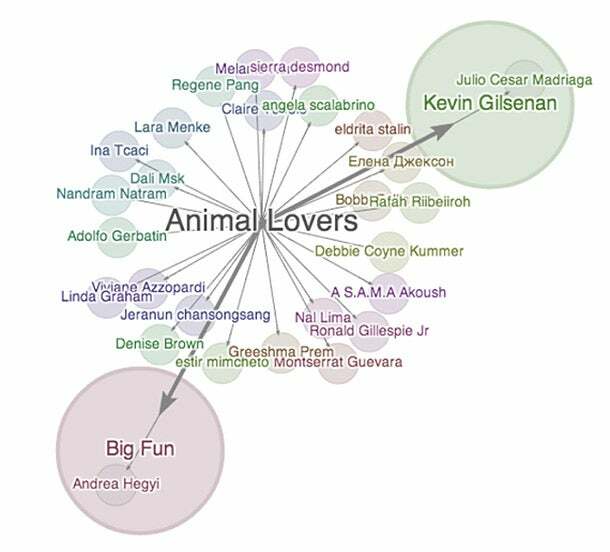 With CircleCount, you can check who the most influential users are that reshared a post. After installing the plugin, click the button "Show the ripples for this post." Create a circle with the most active users on your competition's page and follow them so you can engage with them later. Follow the posts from the newly created circle and learn what types of posts they like to see. As mentioned for Twitter and Facebook, provide help if that's the case. 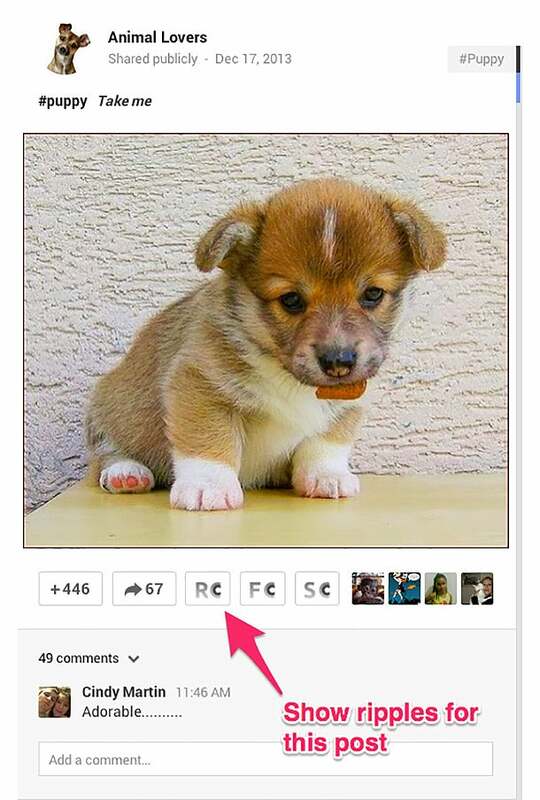 Check to see if your competitors are posting inside Google Plus communities. If they do, join these communities and start posting there. Cross Promote - A very popular way to grow followers in social media is cross promotion, which is when two (or more) people in similar niches collaborate to promote each other's content. For this to work, you will need to approach people with similar social statistics. So, if you have 1,000 Facebook fans and 500 Twitter followers, it is not going to work if you approach a webmaster with 100,000 Facebook fans and 70,000 Twitter followers. The statistics need to be equipoise so both parties can benefit equally. If you are just starting out, this will be extremely easy because many of the smaller social media accounts are more than willing to find new avenues for promotion. Create superb content that is shared across the niche. Be on multiple social media platforms. Curate content that is niche-related. Be the go-to source for news and opinion related to the niche. To do this, you must be extremely knowledgeable in your niche. In addition, you must have a strong voice in the community (the community needs to know what you stand for). Become an Administrator of a Social Media Account - Many big social media accounts actually have someone (or multiple people) managing them. Some businesses actually pay for a fulltime social media manager. But since your goal is to get the word out on your content, you should offer to manage social media accounts for free. When trying to find social media accounts to manage, avoid accounts that are multi-million dollar businesses because they will not let random people handle their social media accounts. Instead, find social media accounts that look like they are managed by a single person. In addition, find social media accounts that do not have a corresponding website or blog. When you find social media accounts without a website or a blog to complement, the account owner will be much more lenient with you about promoting your own content. When you are a social media account manager for someone else, it is important that you take the job seriously. So just because you are able to post your content on the account every day doesn't mean that you should. Do not promote your content 24/7. Instead, you should be promoting truly worthwhile content from around the Internet, and then add in some of your best content every once in a while. Keyword "submit a guest post"
By writing high quality articles on your competition's blogs, you get exposure and a chance to prove that you are an expert on this field. Kristi Hines wrote a great tutorial for writing guest posts here. In just a few short years, social media has transformed from an avenue of communication to a marketing juggernaut. If you want to promote your business and grow your brand, you need to take social media seriously. Working social media correctly can mean the difference between your brand flourishing or floundering. The above tips are ethical and extremely effective methods for garnering a social media following from your competitors. What methods are you using to steal your competition's followers?